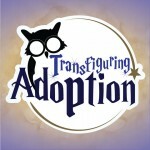 If you’re attending LeakyCon this weekend, be sure to look out for Transfiguring Adoption! In a recent interview, Darren Fink, co-founder of the Potter-inspired non profit, told us more about the organization he, his wife (Margie), and his adoptive children built to support foster-adoptive families, shared more on their Elf Squad online and local activist groups, stories from their presence at events, and the winner of their Best Foster Parent In the U.S. award! 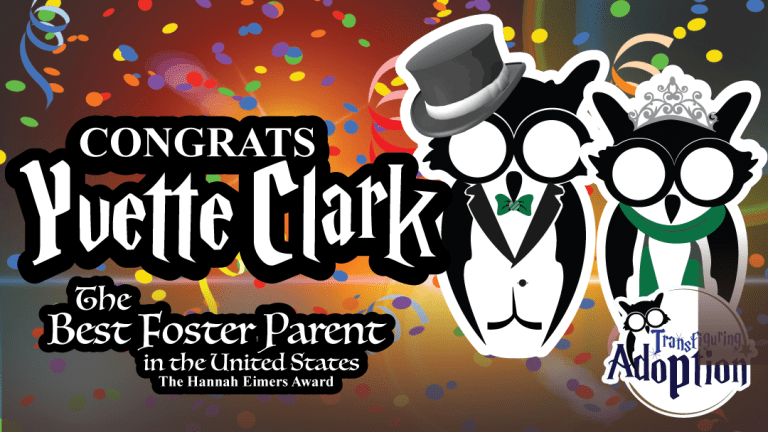 Beginning as a small group of Harry Potter activists hoping to benefit foster-adoptive families a few years ago, Transfiguring Adoption now runs regular projects and campaigns to make real-world change. 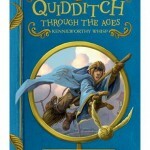 Using the power of J.K. Rowling’s stories to help spread the word, resources include a discussion guide which utilizes Sorcerer’s Stone to assist caregivers in beginning healthy conversations about past trauma with foster and adopted children. The program’s grassroots Elf Squad group aims to help foster/adoptive parents nurture children from traumatic backgrounds. Margie and Darren were working on Social Media Management at the time, and Darren tells me that they knew their children had been interested in promoting the important lessons they were learning as they read the series, so they decided to make a fun family blog dedicated to their children’s experiences reading Sorcerer’s Stone. 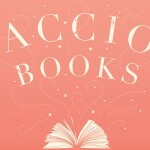 They spoke to an attorney, and came out a fully-fledged non-profit. 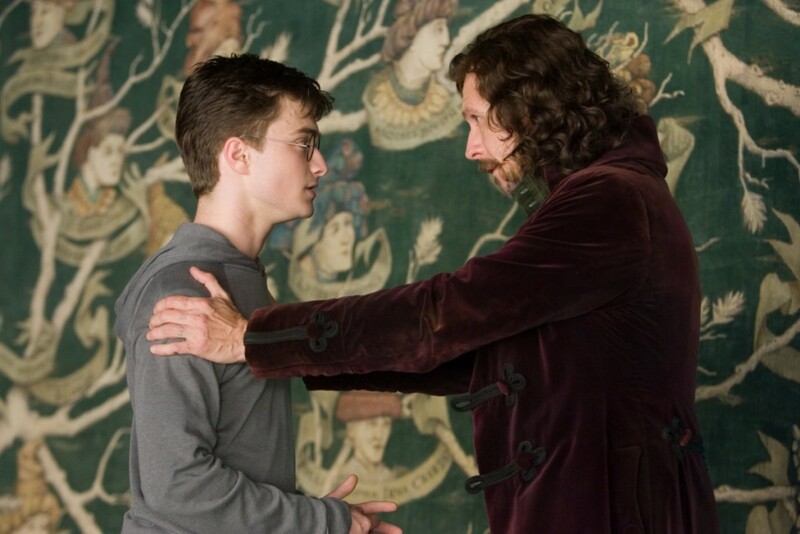 Darren tells me the Potter aspect of Transfiguring Adoption is understandably a very small part of their focus and mainly helps them explain issues to others, and has helped create a loyal base of fans and supporters of the organization (many of whom are Potter fans themselves!). Chris will also be at LeakyCon this weekend, so be sure to look out for him wearing his House-Elf ears in support of Transfiguring Adoption! The organization is now looking for local Elf Squad leaders to help organize activism in their local community. If you’d be interested in leading a group of volunteers in getting creative projects running in your community – or join a local Elf Squad as an activist – you can find out more here. “We look at it this way: we have these caregivers that want to love other kids, but they don’t know how to interact with a kid that’s got PTSD, or a kid who’s been sexually traumatised – they might not know what they need. So we thought, let’s help them so they can love and help the kid succeed. Fifty percent of caregivers in America will quit the first year because they don’t feel they can handle the traumas the kid is experiencing. It’s just staggering to think that fifty percent of parents are going to throw in the towel, and these kids are going to have to go to a new home. “She saw the sacrifices her parents made, and she just got it. She was following us and telling people about us, she was active in her Elf Squad. She would come out to see us at conventions, and all of a sudden I got a phone call from Hannah’s dad one day. I’d never really talked to him, and he was pretty frantic and wanting to know what we were all about. He broke down and explained that his daughter had tragically passed away. She’d been in a car accident whilst coming home from a party. If you’re at LeakyCon this weekend, be sure to go say hi to Transfiguring Adoption (and other Potter-inspired charities, The Protego Foundation, Hogwarts Running Club and The Harry Potter Alliance!). Darren, Margie and the team will also be attending PotterVerse, as well as Conjuration this November. Darren also tells me to look out for a virtual race in future – so stay posted for future updates! Support Transfiguring Adoption and purchase your own Elf Squad kit on their official website, here, and be sure to follow the program on Facebook, Instagram, Twitter, and YouTube.